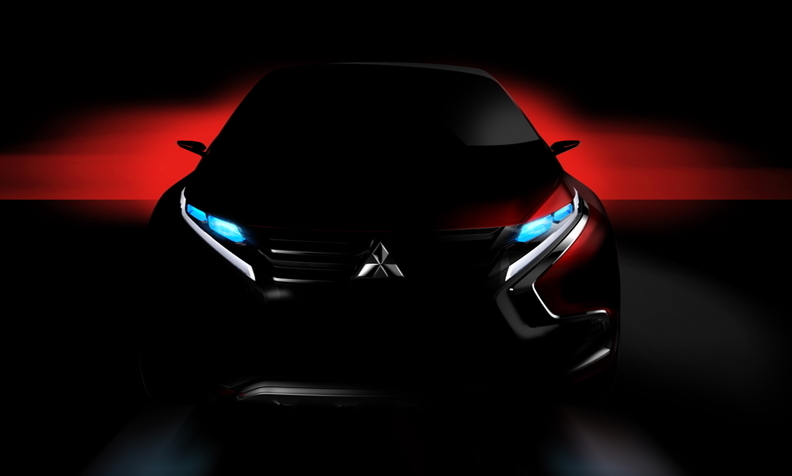 Mitsubishi released teaser photos of a concept previewing its next ASX. It says the concept signals the brand's design renaissance. 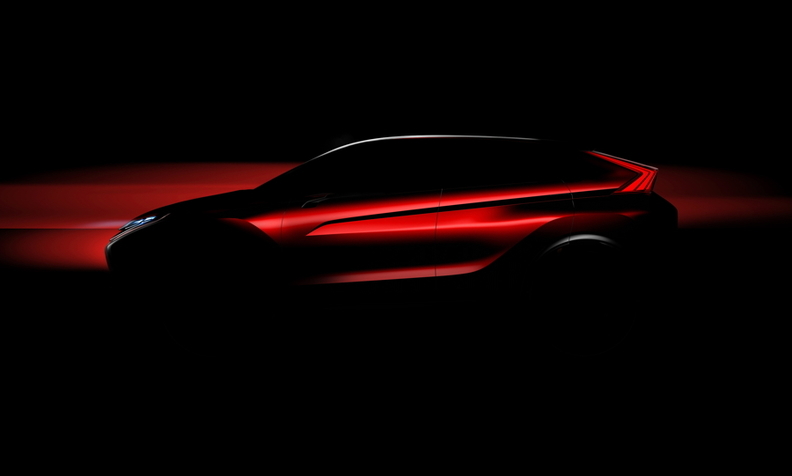 LONDON -- Mitsubishi will use the Geneva auto show to reveal a plug-in hybrid concept that previews the next ASX compact crossover, due in 2016, and showcases the brand’s bolder design language. “What you will see in Geneva is about 80 percent to 90 percent close to reality” for the next ASX, a Mitsubishi Europe spokesman told Automotive New Europe. The look of the concept is part of a design renaissance at the Japanese automaker. “We’ve been accused of being boring – this is over. What you will see in Geneva will prove that,” the spokesman said. The current ASX was the company’s best-seller in Europe last year with a volume of 35,203 units, an increase of 33 percent over 2013, according to figures from market researcher JATO Dynamics. The concept will have the company’s two-wheel-drive plug-in hybrid drivetrain that will become available on the ASX starting in 2017. Mitsubishi has a strong lead over rivals in Europe’s plug-in hybrid market. Through nine months of 2014, the Outlander plug-in hybrid was the region’s top-selling plug-in hybrid with a volume of 14,640, JATO figures show. Mitsubishi's concept feature the its two-wheel-drive plug-in hybrid drivetrain that will be available on the ASX starting in 2017. Mitsubishi said a little more than half of the Outlander total European sales in were the plug-in, which has an official carbon dioxide figure of 44 grams per km. The biggest market for the plug-in Outlander was the Netherlands, followed by the UK and Sweden. “With a smaller, financially more accessible two-wheel-drive plug-in hybrid, we can really build up that market,” the spokesman said.